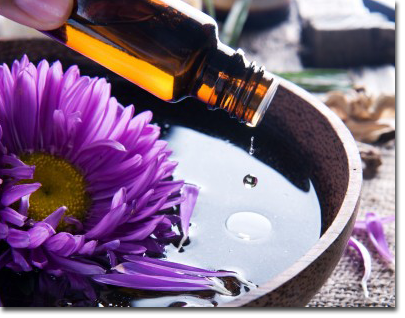 In Spain Naturopathy is the name given to the whole range of alternative and complementary techniques. Naturopathy is a traditional system that takes the whole-person (mind, body and spirit connection) approach to healing. It is an effective form for a whole range of conditions, helping to facilitate a sense of well-being. Also, Naturopathy believes on the inherited mechanism to resist imbalances, together with its self-regulatory and recovery properties to heal itself. Furthermore, this traditional system believes on prevention, stressing promotion of health by addressing users’ education and self- responsibility. The gentle methods employed boost the body natural healing capacity, restoring harmony and therefore, the healing potential of the body.